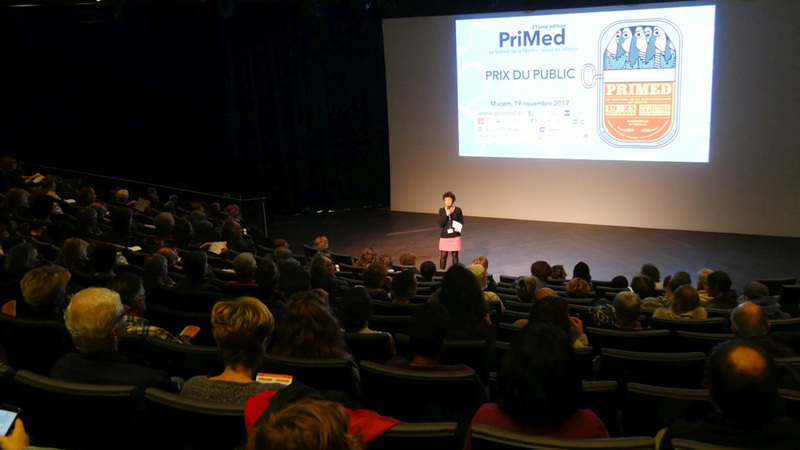 Relive here the best moments of the 21st edition of PriMed which took place in Marseille from 19 to 24 November 2017. Thank you to the public, directors, producers, broadcasters, high school students and teachers, you all contributed to the success of this great event. 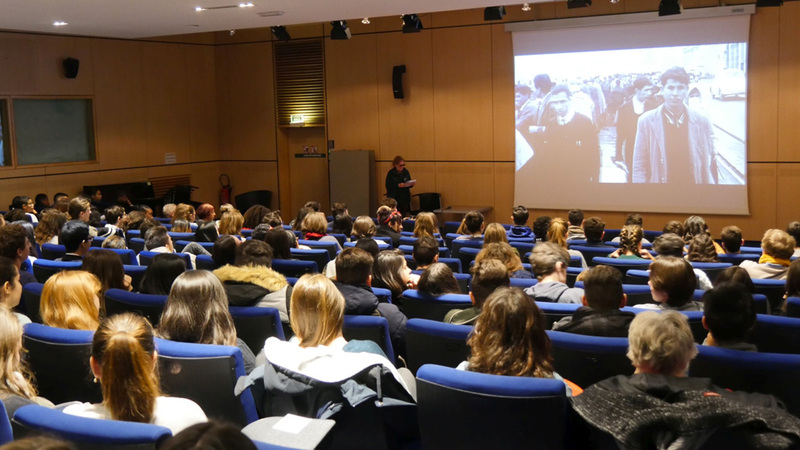 A big thank you also to all the volunteers and especially to all our partners, the Alcazar library, the Mucem and the Villa Méditerranée.